The Impsport T3 Collection comprises of the latest in state of the art garment technologies combined with wind tunnel tested fabrics and patterns to create the fastest garments available. The T3 Climbers Road Jersey is the lightest aero jersey constructed to date. Featuring a unique design available exclusively from Impsport. 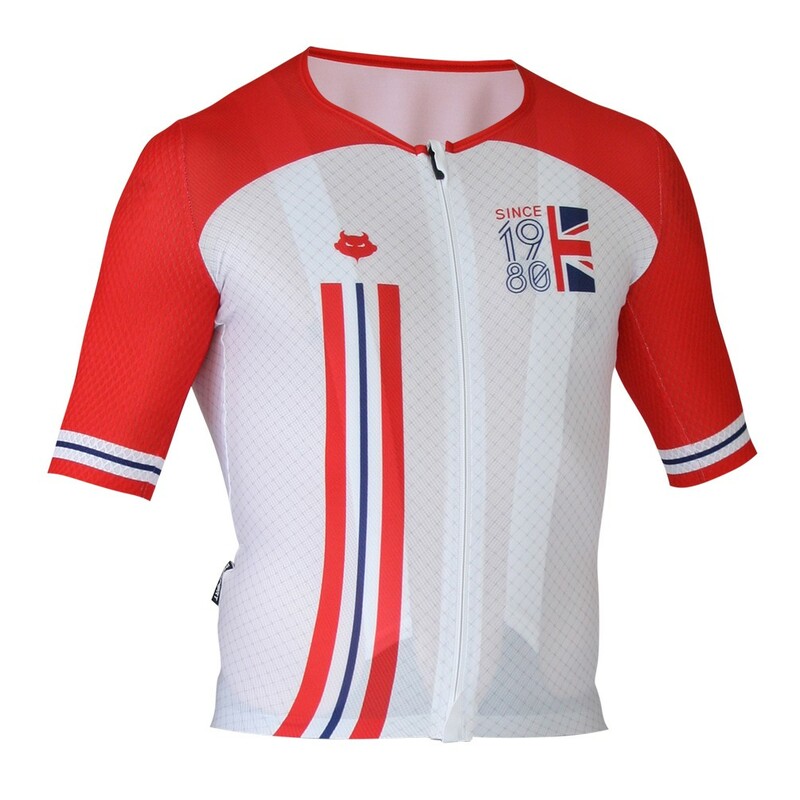 Manufactured using wind tunnel tested textured ClimaCore fabrics for maximum aerodynamic and speed performance. The fabrics utilised in this garment have been especially selected for their unique streamline and lightweight properties which have enabled us to create an ultra-light road jersey which is perfect for hot weather.